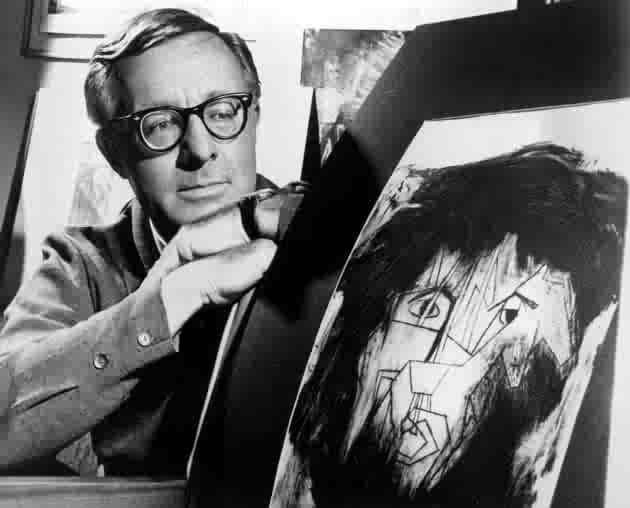 Ray Bradbury was THE author of my childhood. Rainy days, sunny days, any day with time to myself, and the book I was likely to be reading was one by Bradbury. There didn’t seem to be any better way to spend reading time than to immerse myself in his wonderful worlds written in his wonderful poetic, lyrical style, like The Illustrated Man and Golden Apples of the Sun. I marveled at how visual his writing was, as a young aspiring poet/writer; his work inspired me to make every word count. Bradbury made science fiction more literature than pulp. His talent at characterization, story and plot lines were just undeniably the stuff of classic literature.The usually stuffy guardians of ‘what-is-good-literature’ school, that disdained science fiction, couldn’t shut him out. To wit, Fahrenheit 451 was required reading in many classes, right along with Whitman or Twain! I’m going to dry my eyes and scout out some of the tributes to Bradbury online. Those I’ve read so far, on his website, on Twitter and elsewhere are moving and deeply sincere. A rainy day in NYC, another perfect day to recall my favorite author and bask in his unique imagination. Rest in peace, dear Bradbury. Your star will shine forever in our hearts. Note: Mr. Rosenthal closely echoed my feelings about Bradbury’s work having a definite literary character!